COMPLETE RENOVATION ADDITION IN 2015-2016. 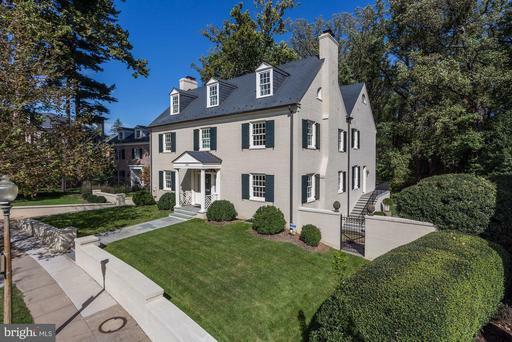 GRACIOUS ROOM SIZES, WIDE HALLWAYS, 3 MASONRY FIREPLACES, FLAT REAR GARDEN, 4 ZONES HVAC, NEW WINDOWS, WOODWORK AND ROOF. KIT W/ 2 DW AND WOLF COMMERCIAL STOVE, WINE CHILLER AND ICE MAKER. LOWER LEVEL KITCHEN WITH FRIG/FREEZER, DW MICROWAVE. 2 MASTER BATHS 2 WALK-IN CLOSETS, 2 OFFICES, 2 TERRACES. LOT HAS 2 TAX ID NUMBERS. HANDSOME WELL BUILT IN 2010 BRICK AND STONE HOME ON 20,000+ SQ FT LOT, HIGH CEILINGS ON ALL LEVELS, GOURMET KITCHEN, ELEVATOR SHAFT, 3 CAR GARAGE WITH HIGH CEILINGS TO ACCOMMODATE LIFT, MASTER SUITE WITH 2 BATHS AND 2 WALK-IN CLOSETS, DINING ROOM CAN SEAT 20, BACK PORCH OVERLOOKING PRIVATE BACK GARDEN. 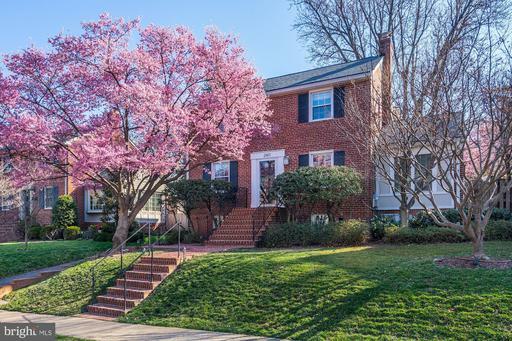 TOTALLY RENOVATED MOVE-IN READY COLONIAL WITH NEW FAMILY ROOM OFF KITCHEN, SUNROOM/OFFICE, FORMAL DINING ROOM, KIT WITH STAINLESS APPLIANCES, NEWER MASTER BR WITH MASTER BATH WITH SEPARATE TUB AND SHOWER, 4 BEDROOMS UP, 4 FULL BATHS, SPACIOUS REC/WORKOUT ROOM LAUNDRY ON LOWER LEVEL - A MUST SEE!! ***SELLER FINANCING AVAILABLE*** This residential building lot in Potomac Creek Estates provides the new homeowner with a unique blend of equestrian and water-oriented living with an abundance of large common area pastures, fence-lined and tree-lined paved roadways, community horse barn and paddock and a community boat launch and dock. 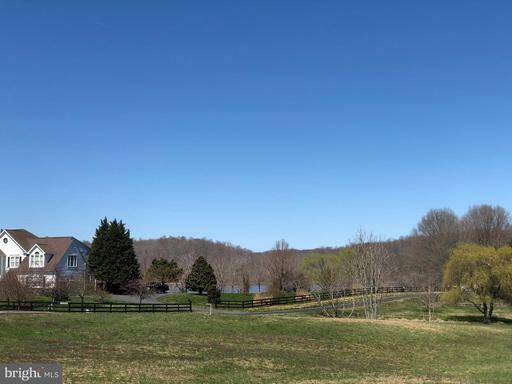 There is a 1.73 acre building site nestled perfectly on the 10.10 acre lot and has a pipe stem that extends to the Potomac Creek. Potomac Creek Estates is noted for its proximity of being less than 10 miles from the dining and shopping options of downtown City of Fredericksburg. The seller is offering financing with favorable terms with only a 20% down payment requirement.